Whenever you open a store page in your browser windows store pop up in front of you. Most of the user out there find it annoying. 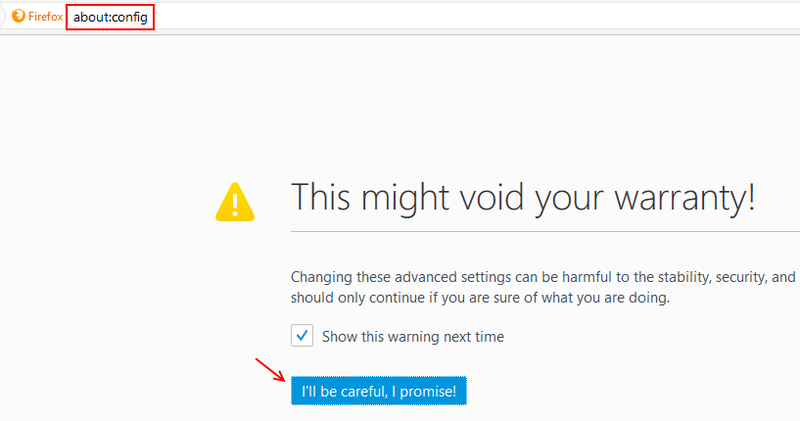 Here is a quick fix to get rid of auto pop up of windows store in windows app pages in chrome and mozilla browsers. Step 1 : – Close all chrome browsers running in your PC. Step 3: – Now, open file named Local State in a notepad editor. Step 4: – Now, find the following text in the file as given below. Step 5: – Now, change the value from false to true. 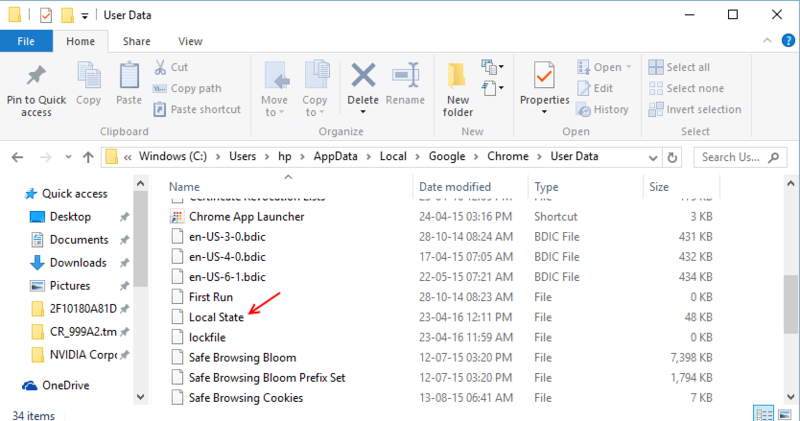 Step 6: – Save the file and open chrome again. Windows store will no more produce annoying windows store pop ups in front of you while browsing chrome. Step 3: – Now, search for the following line given below. Note: – To reset it back again, just set it to true.